When spawning a vehicle (server-side) one unit above the ground it will immediately fall down on the ground and everything is fine unless you add SetVehicleIdleRespawnDelay. In the latter case the vehicle (when respawned after the idle time passed) is floating in the air at its original position without falling down. As the vehicle is hit by someone it will fall down to the ground correctly. 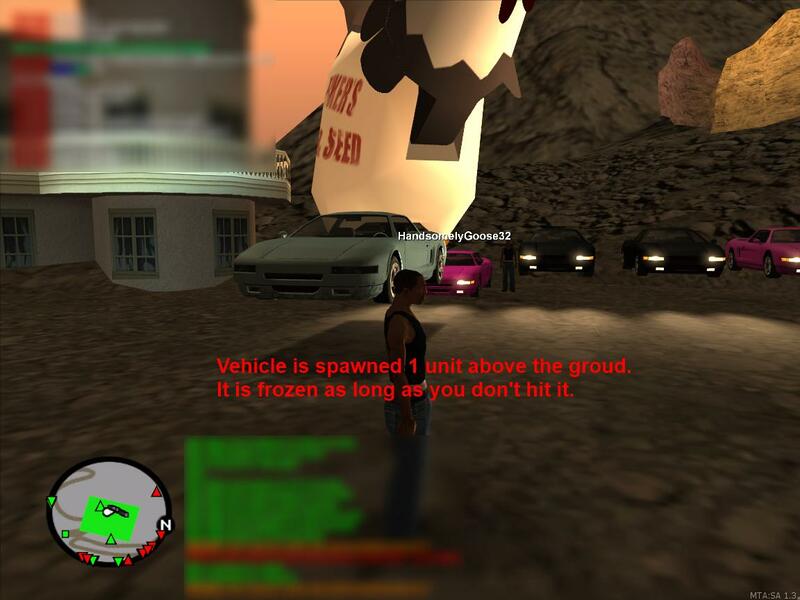 Go to mount chiliad and wait for the vehicle to respawn.